The author of ‘Manliness’ suggests the president’s vulgar appeal may be the beginning of the end of the push for gender-neutrality. Cambridge, Mass. 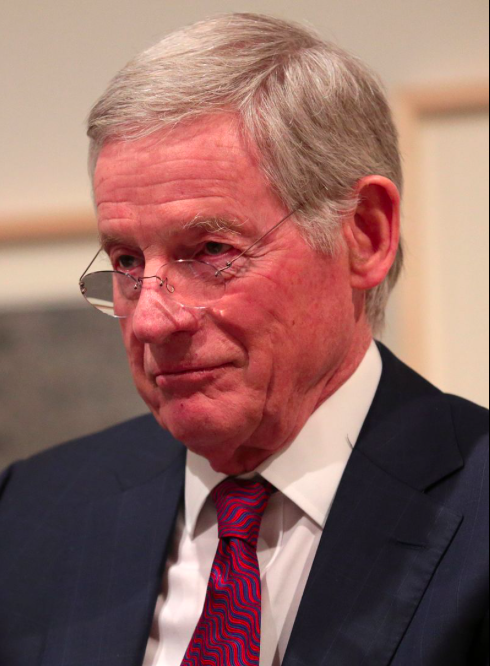 -- A wise and nuanced playfulness is Harvey Mansfield’s forte. He’s just turned 86 and has been teaching at Harvard since he was 30, making him one of the longest-running shows in this clever little town. 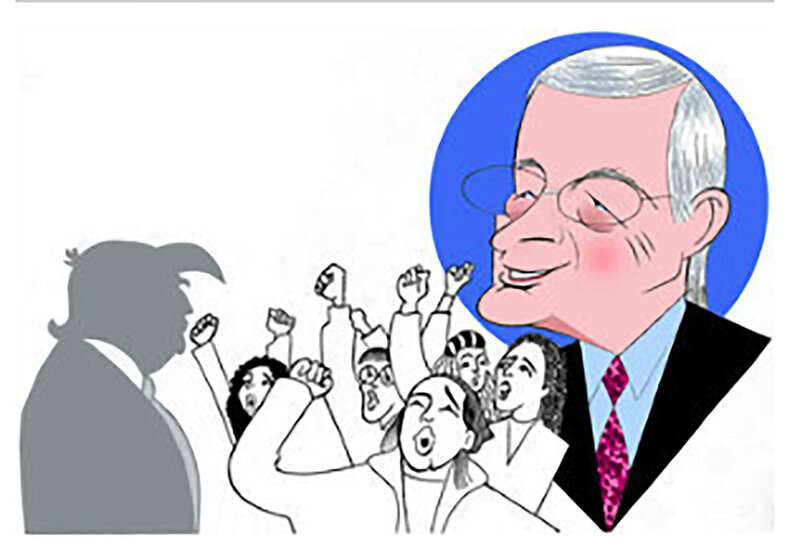 A professor of government, he’s among the foremost experts on Tocqueville and Machiavelli. But since 2006, when he published a book called “Manliness,” the public attention toward him has focused on his uninhibited and mischievous put-down of Western feminists. “I think I’ve got the best critique that exists of feminism, what its nature is, and what it wants,” he says of that book, chuckling immodestly. TUNKU VARADARAJAN is a fellow at Stanford University’s Hoover Institution. HARVEY CLAFLIN MANSFIELD, JR (born March 21, 1932) is an American political philosopher. He is the William R. Kenan, Jr. Professor of Government at Harvard University, where he has taught since 1962. He has held Guggenheim and NEH Fellowships and has been a Fellow at the National Humanities Center; he also received the National Humanities Medal in 2004 and delivered the Jefferson Lecture in 2007. He is a Carol G. Simon Senior Fellow at Stanford University's Hoover Institution. He is notable for his generally conservative stance on political issues in his writings. Mansfield is the author and co-translator of studies of and/or by major political philosophers such as Aristotle, Edmund Burke, Niccolò Machiavelli, Alexis de Tocqueville, and Thomas Hobbes, of Constitutional government, and of Manliness (2006). In interviews Mansfield has acknowledged the work of Leo Strauss as the key modern influence on his own political philosophy. Older PostYes, Gun Control. But . . .